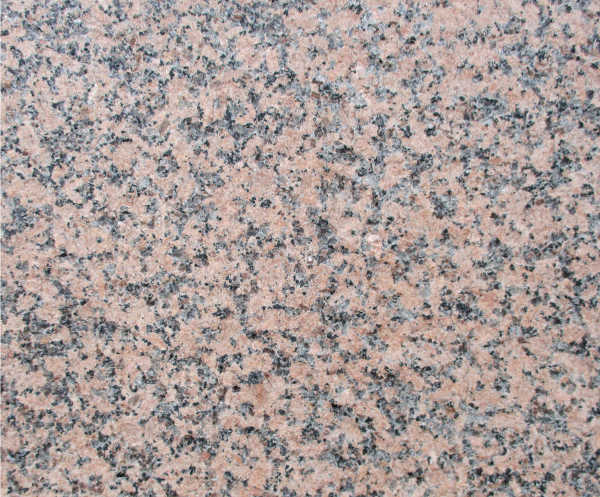 Granite is known to be one of the strongest and attractive looking stone formation. It’s natural form and beauty is shaped by changes in temperature and pressure. 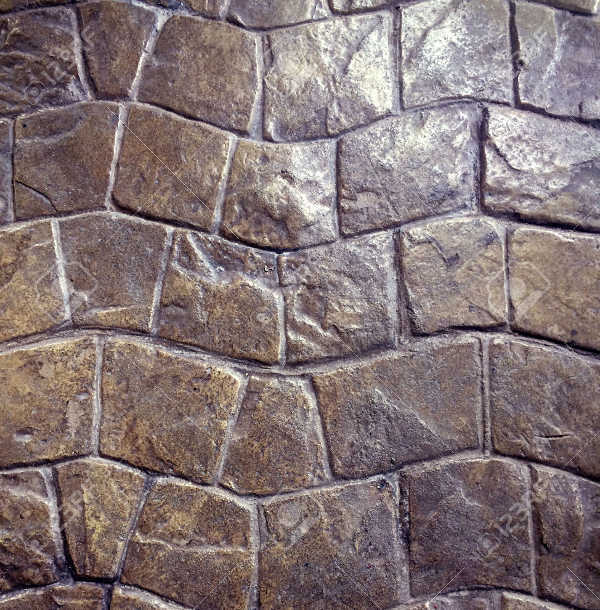 This earthy vibe is perfect for incorporating in digital design for its natural aesthetic beauty. If by chance you happen to collect earthy themed textures, this list of specific Photoshop Textures will work perfectly for you. 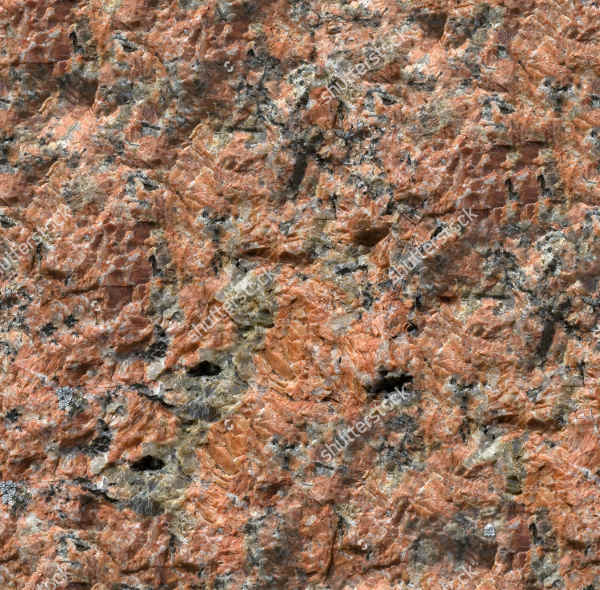 Our list of Granite Photoshop Textures is supported by PSD, and Vector EPS Format for easy saving and editing on any known editing interface you wish to use. So, don’t miss-out and download your fave instantly before leaving the page. Patterns and texture designs that are easy to manipulate or use are the tools that every designer must have in their Photoshop creative tool box for various uses. Keeping a number of assortments can help a designer expand their design horizon. You won’t really know what the next project will be, so it is very important to be loaded with design ammunition to avoid brain drought. 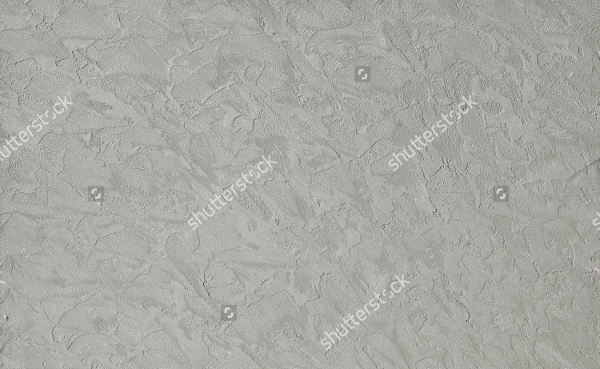 Dark to gray shades are the perfect complimentary shades to set as the base to a light text content like that of the “Granite Rock Texture”, “Granite Stone Texture”, and “Natural Granite Texture”. 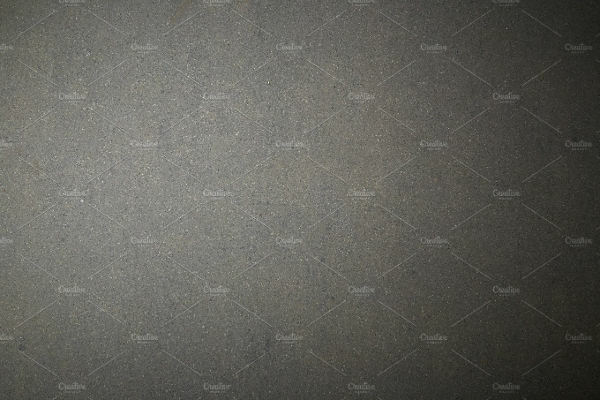 If you adore the laminated and polished version of granite that’s apparent in an indoor house or building, then the “Tileable Granite Texture”, “Black Granite Texture”, and “Granite Tile Texture” are the best kinds to opt for. 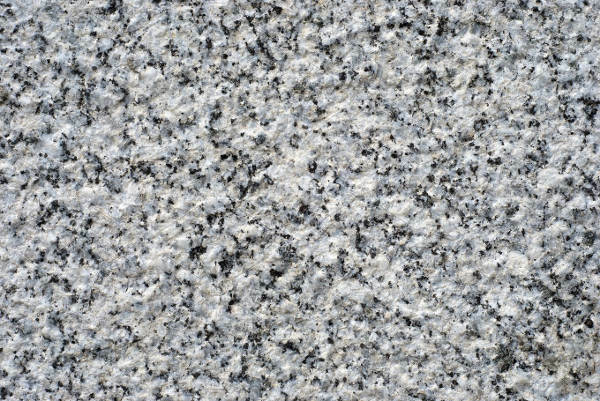 Colored granite exudes charm like the “Granite Seamless Texture”, “Granite Textured Background” and “Granite Marble Texture” with its orange and yellow tones that can be striking to look at. 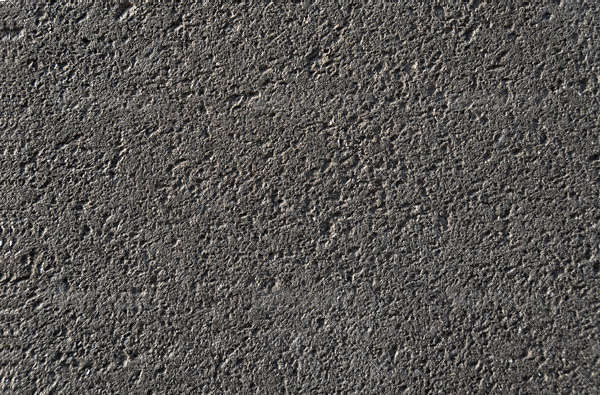 Seamless textures are also one of the kinds of design formats that are easy to use and you can enjoy more of that in our Seamless Textures listing. Companies can be quite demanding with deadlines because they know way too well that the resources one can possibly get their hand into are fast and easy with the advancements in our technology. 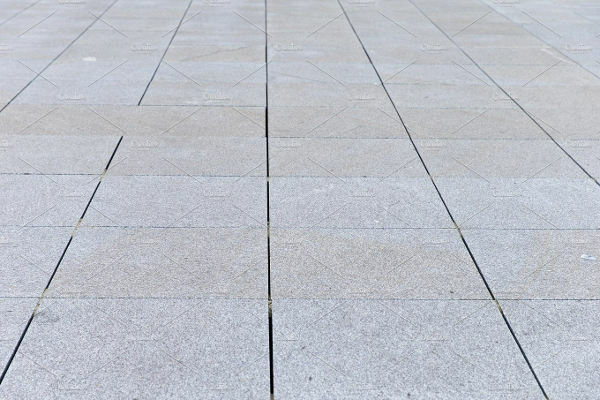 If you happen to work in an enterprise then consider today a good day as these textures we’ve compiled are dedicated solely to add up as a useful element to your current and future designs. If you are not well versed in editing software, but you still happen to deal with presentations that requires design applications such as this one then today is your lucky day too! 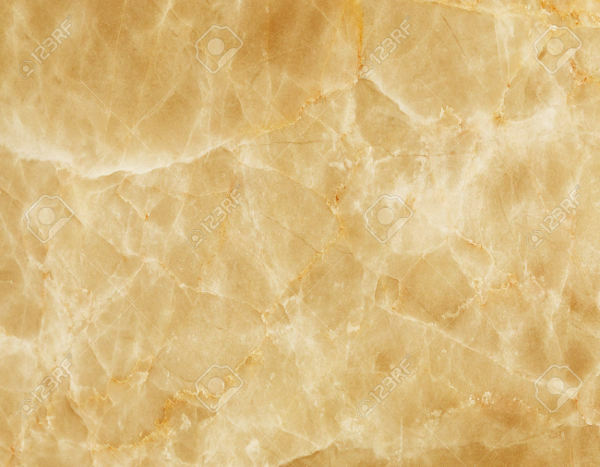 Consider that project done in less than a day because you can save these texture in your thumbnail for your future reference and use. The files can be downloaded and edited as it is supported by PSD, and Vector EPS Format Download. It is highly important that you use a high resolution/quality design application especially when it has to go through scaling in large sizes. That is one of the things that you need not to worry because these Photoshop files we have on the list are as crisp as it could possibly be. Have you made your choice yet? If you did, then go ahead and download while you can at this very moment. 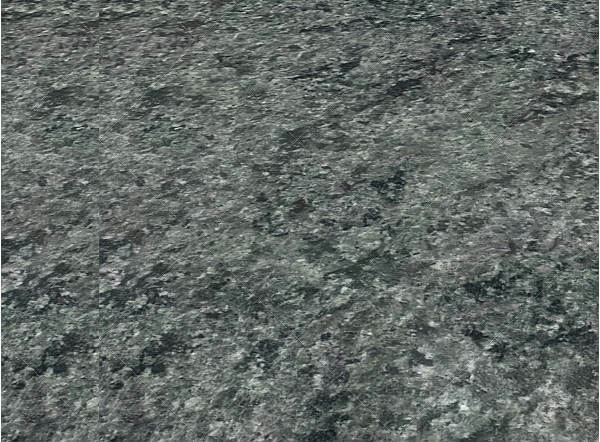 Also, check out our Red Marble Textures for more assortments you can choose from.